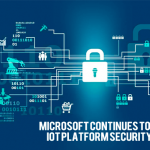 Microsoft is taking huge leaps towards the contribution in the IoT platform security. This is because the massive growth in building intelligent devices is observed since past few years and with this rate of development a huge adoption of interconnected devices shall be observed 10 years from now. Security Maturity Model: This framework is proposed in order to integrate security into systems for long-term benefits. 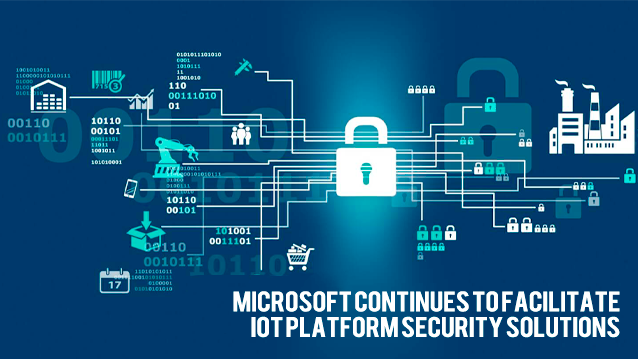 This gives IoT platform security providers a sustainable approach towards addressing IoT issues. 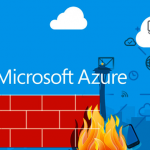 This model is being built in partnership with and is based on Industrial Internet Consortium (IIC) previously Microsoft’s “Seven Properties of Highly Secure Devices”. Designed & optimized to provide the perfect response for those seeking high performance and maximum practicality. 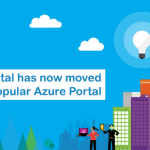 It help enterprises manage cloud deployments more efficiently, with less manual effort. 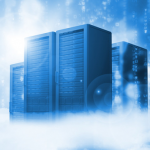 Self-service capabilities are important to unlocking the promise of cloud computing. MachSol®, MachPanel®, MachCloud® are protected by U.S. and International Patents, Trademarks and Copyrights. MachSol and the MachSol logo, MachPanel and the MachPanel logo, MachCloud and the MachCloud logo are either registered trademarks or trademarks of MachSol Holding B.V. and/or one or more of its affiliates and may be registered in the United States Patent and Trademark Office and in other countries. © 2001-2018 MachSol Holding B.V. or its licensors. All rights reserved. MachSol is a technology company. The Company develops and supports a range of software products and services. 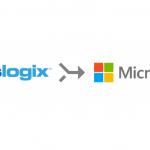 The Company’s segments include Business Processes, Intelligent Cloud and More Personal Computing. The Company’s products include Cloud (hosting) automation control panel; server applications; business solution applications. © 2001 - 2019 MachSol, Inc.